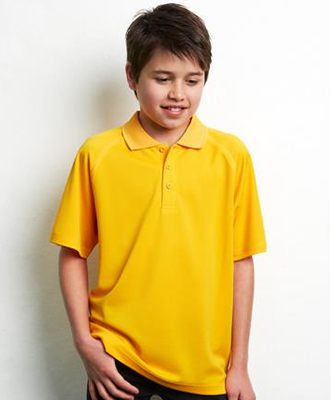 *SPECIALS* : Kids Sprint Polo - The Uniform Guys. Uniforms & Work Wear Shop Online Australia Wide. 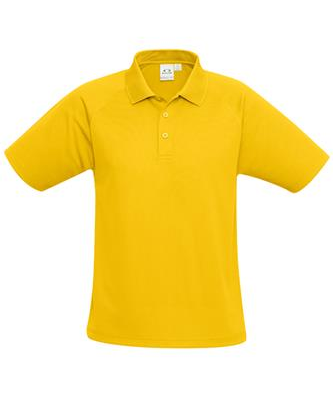 PLEASE NOTE: Clearance specials are not eligible for returns/exchange.